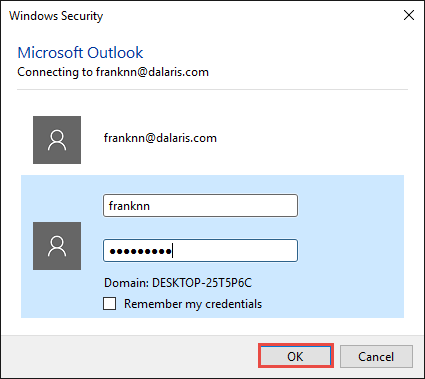 How to configure Outlook 2016 to work with Exchange Server. 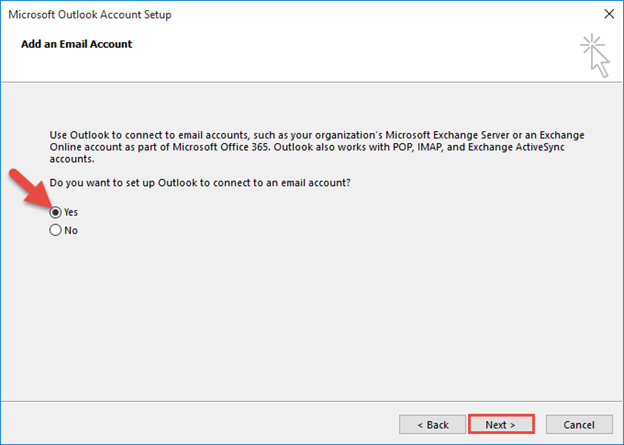 In this guide I will show you how to configure Microsoft Outlook 2016 to connect to Microsoft Exchange Server. 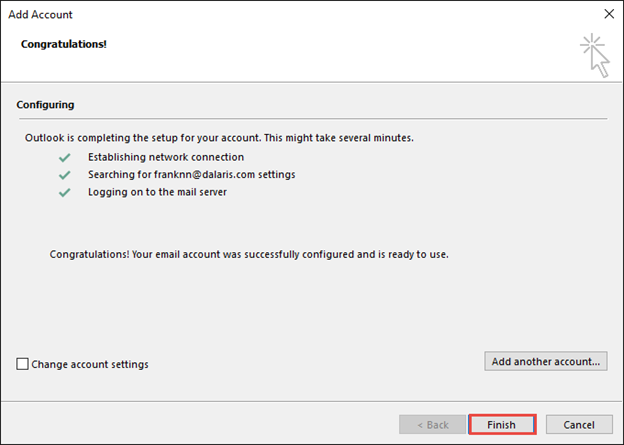 First, ping exchange.dalaris.com to ensure that the Exchange Server is up and running. Also ping autodiscover.dalaris.com to ensure that the same server responds. This is basically a CNAME to exchange.dalaris.com. 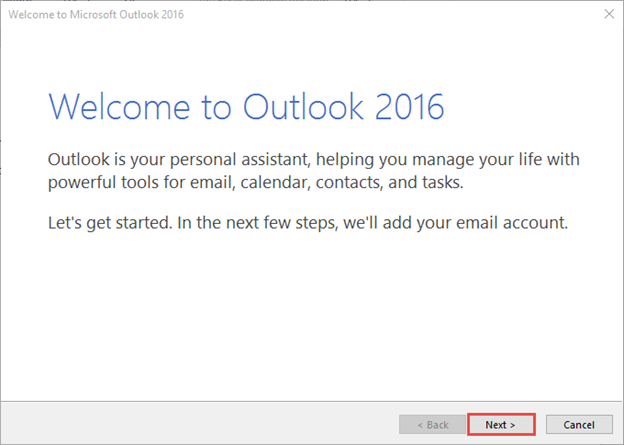 Launch Microsoft Outlook 2016. Click Next at the Welcoming screen. 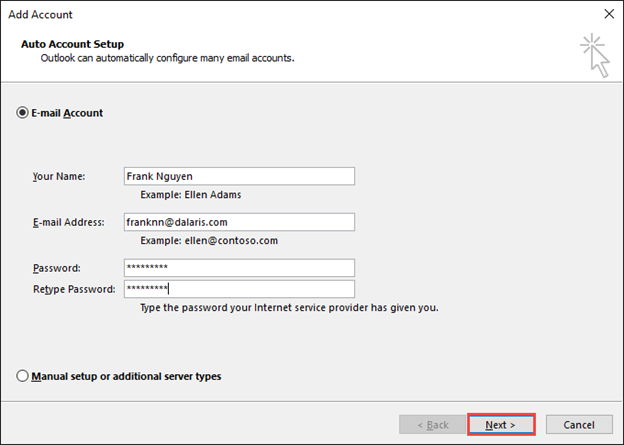 Choose Yes to configure a new account then click Next. Enter your full name, email address, and password. Click Next when done. 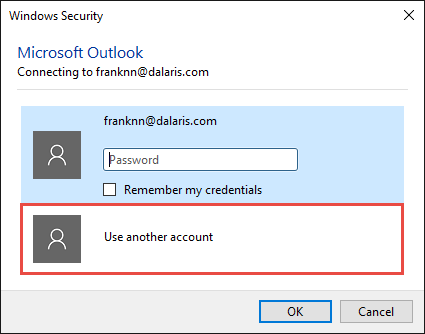 Enter username and password to the server. 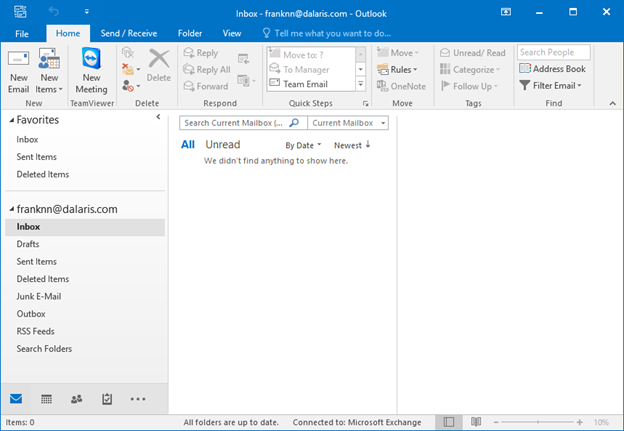 As you can see, Outlook 2016 is now configured to work with Exchange Server.